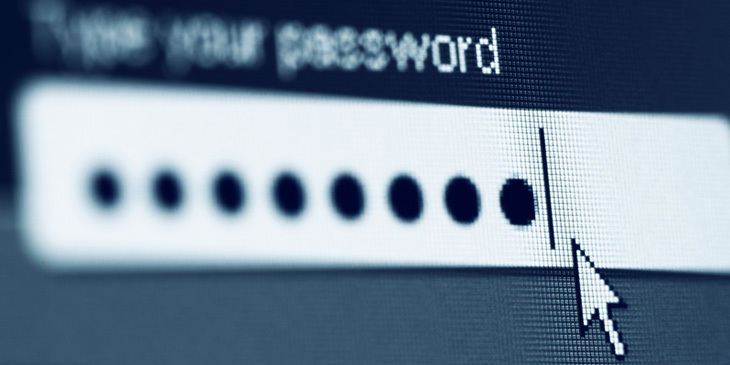 Technological weaknesses can also affect password effectiveness. The recent ‘Heartbleed’vulnerability, for example, opened a security hole through which outsiders could snoop on passwords traveling to and from websites. Worse still, the bug affected an encryption routine used to secure a significant portion of the world’s websites. Is your business data compliant?